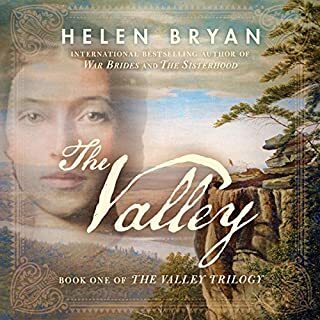 When Elizabeth Middleton leaves England to join her father at the edge of the New York wilderness, she does so with a strong will and an unwavering purpose: to teach school to children of all races - black, white, and Native American. It is December of 1792 when she arrives in a cold climate unlike any she has ever experienced. And she meets a man different from any she has ever encountered - a white man dressed like a native. His name is Nathaniel Bonner, also known to the Mohawk people as Between-Two-Lives. 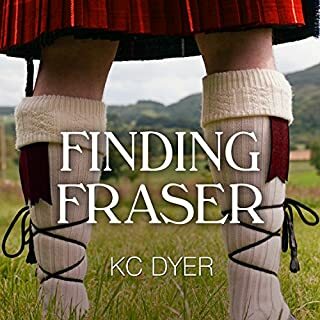 Elizabeth defies her father and shatters convention, but her ultimate destiny, here in the heart of the wilderness, lies in the odyssey to come: trials of faith and flesh, and passion born amid Nathaniel's own secrets and divided soul. The book is 300,000 words long. This abridged audio version is 50,000 long, and the reader makes a mess of the dialects. The book is great, but go for the full length version. 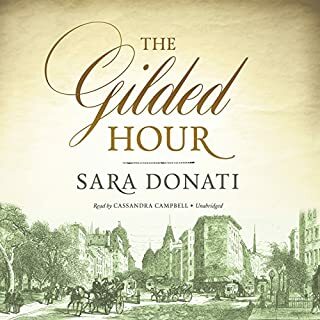 I can say this with complete candor, because Sara Donati is my pen name and I wrote this novel. A rich, detailed novel like this one shouldn't be abridged. The background detail that gives the setting its atmosphere, and the thought processes that shape the characters and make them real, is omitted and all that remains is a series of events. This was a wonderful book which not only entertained me but gave me a new perspective on the people living in early 19th century America. It's sad to see it sliced up and offered as if the book consists only of what remains. Jayne Atkinson is a fine reader, but she's handicapped by the choppiness of the abridgement. 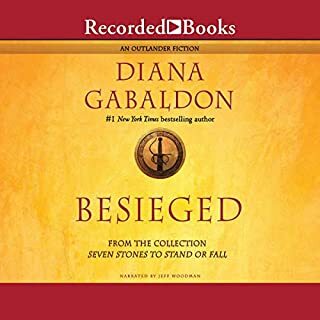 I absolutely loved reading this series but I just could not get into this audiobook. The narrator did not keep my attention and I did not like the way she read this at all. I could have accepted that the Scottish accents were actually Irish but her tone overall was boring. 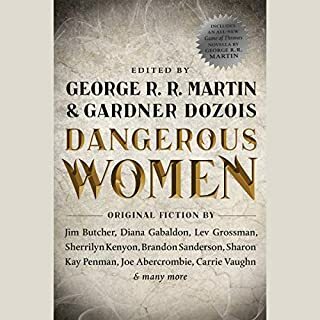 I really wanted to like this audiobook and did give it a good while before I stopped. Sadly, I did return it. 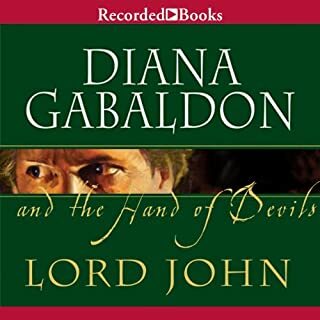 I encourage people to read this series as it is wonderful, just not the audiobooks. I read the whole book after listening to it and it's a really great read! The unabridged version cuts out WAAAY too much! 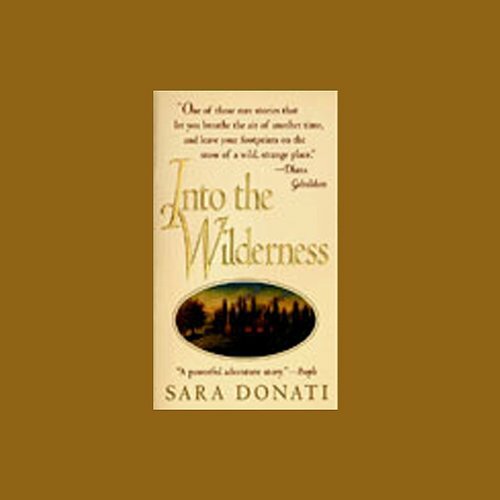 After listening and really enjoying the 'Outlander Series' by Diana Gabaldon, I was delighted to find this series 'Into the Wilderness' from around the same era. I really enjoyed the first book on audio .Were the rest of the books not recorded?